What’s even scarier than an angry Samurai warrior? An angry Samurai ghost! The Scooby gang are in Japan, trying to solve a truly creepy mystery. 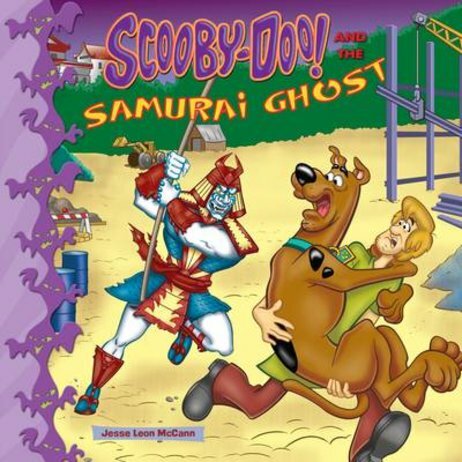 Why is the ghost of an ancient samurai warrior haunting a building site? Who is he – and what does he want? But when Fred, Daphne and Velma start snooping about, they smell something fishy. And it’s not the sushi! Can Scooby and the gang figure out what’s going on?